An audio visual staging & rental company specializes in the mastering of audio visual design and technology to emphasize your message with style and grace. Do you recommend fortytwo inc? Better Business Bureau A+ Rated. fortytwo inc specializes in the mastering of audio visual design< and technology to emphasize your message with style and grace. All of our services are available ala cart or as part of a seamless and affordable multimedia package. We provide all types of stage lighting, concert and event sound, and video services form production to image magnification. fortytwo inc provides audio, video, and lighting services to several national events and touring clients. However fortytwo inc offers logistical value to clients in Pittsburgh, PA as well as Akron, Youngstown, Cleveland, Canton and Columbus, OH. From concept to production, let our highly talented staff manage every technical detail to ensure a perfectly flawless event. Our goal is to inspire your audience to new heights and give you a show to be proud of for years to come! We use state of the art sound, video, lighting, scenic elements, and other technologies to create an impressive, tastefully designed venue. Our audio visual services are designed to take away the complexity of setting up and operating audio visual equipment. We will help you plan the event, select the right equipment and even record it. We know there are plenty of things to worry about when planning a meeting or event, and your audio visual service requirements shouldn't be one of them. We understand that it isn't your job to be an AV expert--it's ours. Whether you need a seamless powerpoint presentation for a group of 40, or full-service audio visual productions and AV equipment for a general session of 4,000, simply let us understand you're end goal and one of our friendly audio visual service experts will assist you every step of the way. We also offer several custom solutions for on site equipment rental, leasing, and management. Offices, Boardrooms, Hotels, Convention Centers or anywhere AV equipment is required; we have the perfect flexible solution that will fit your needs and budget! The video presentation is often the most important part of any special event such as high light reels, powerpoint, IMAG, audience response systems, or maybe even video sponsor advertisement. At FTI bringing your event to the big screen is our speciality. Our highly trained staff will assist you with selecting the size and position of the video screens and even what type of projector will best fit the application to make it look just right. 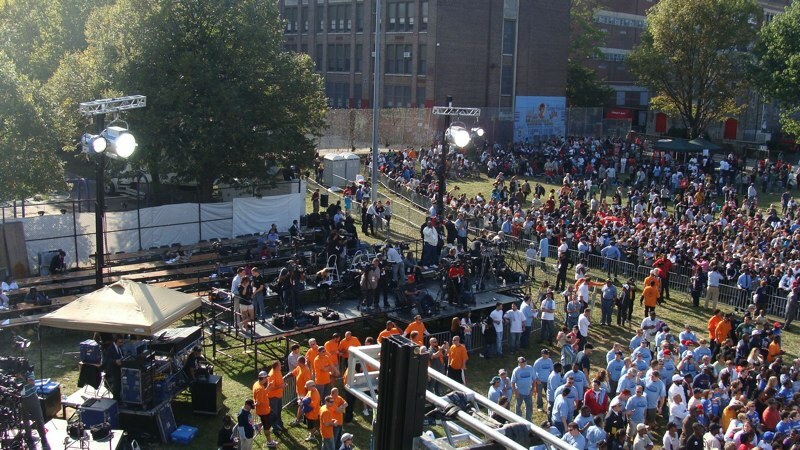 Sometime, in very bright or outdoor venues, screens and projectors are not the best options. We provide alternative video screen solutions including modular LED panels (i.e. video walls), DLP tiles, and plasma displays. Sometime the most difficult part of any event is developing the media such as powerpoint or video graphics to be displayed on the screens. Our production team is ready to make some of the best broadcast quality PowerPoint, lower thirds, animations, or advertisements you could imagine. Once we’ve placed the screens and created great media for your special event, the final problem is how to cue it just right. With FTI it’s easy! We supply a variety of technologies such as our proprietary LABQ and Arkos based media content servers. No more DVD skips or PC freeze ups; smooth perfectly timed video is as easy as the push of a GO button. Our nationally standard and technically current audio, lighting, video, and rigging equipment inventory allows us to customize every event for an unforgettable experience. Let FTI brighten up your event with the best lighting design and technology. We supply all varieties of production and stage lighting equipment including; conventional fixtures, HMI, pre rigged truss, moving lights, LED fixtures, lasers, strobe lights and all of the accessories to accompany them. In todays high tech entertainment market, concert and event lighting, must be dynamic, energy efficient, and yet fit into the confines of the production’s overall scope. At FTI our designers and technicians are constantly learning how to adapt new technologies to classic special events while continuing to provide standard solutions to clients nationwide. From conventional 120kw rock n roll packages to the newest LED moving head fixtures. 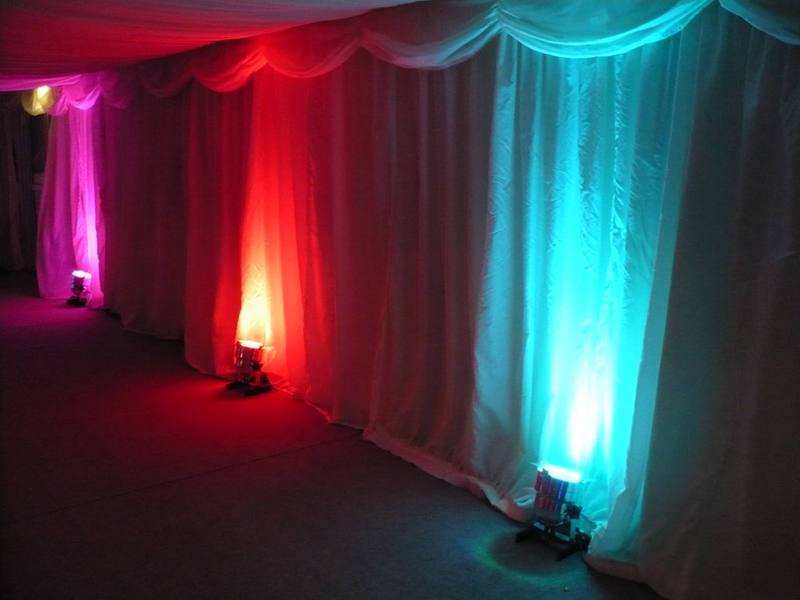 We have a stage lighting solution that fits your event’s style and budget! At FTI we offer a full range of not only the best lighting rental services but are authorized dealers for several major manufactures and employ a full time sales and integration staff. 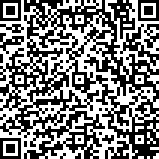 Do you know of a school theater that is looking for easy to use stage lighting equipment, an office building that needs that extra touch of exterior elegance, or a night club wanting the newest dance floor effect? Don’t buy your production lighting equipment from a music store when you can buy it from the pros at FTI! At FTI we understand the need for great sound at any event. Great sound requires not only a state-of-the-art equipment package but a team of great engineers and technicians to set it up and operate it just right. We are constantly updating our equipment inventory and retraining our staff to ensure our clients the best technologies applied perfectly! Our Concert Sound services are among the best in the industry. 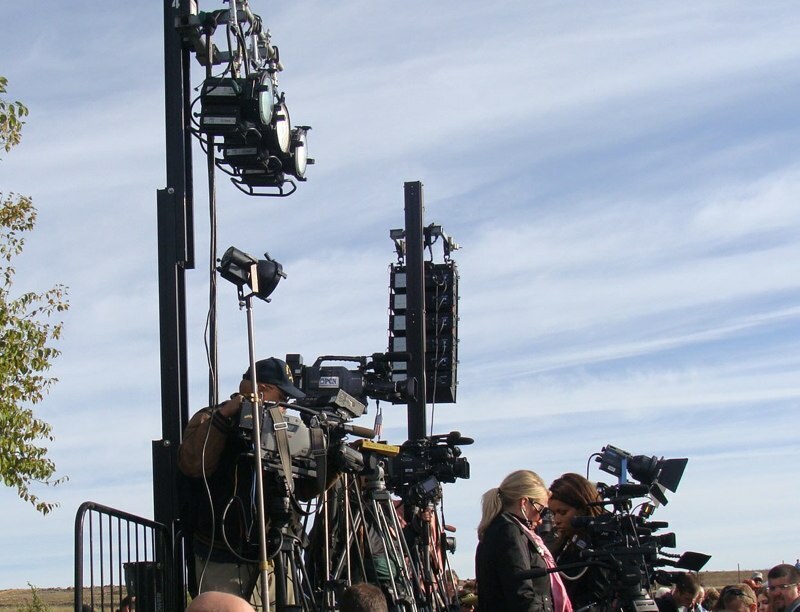 We feature custom packaged line arrays from EV and QSC fronted with large format digital consoles for loud even coverage of any venue, of any size, indoor or out. Special Event Sound requires attention to technical detail from speaker placement to microphone selection, to ensure your event has clean natural sound throughout the venue. Our staff is trained to respect your event by creatively hiding cables and equipment from your audience. 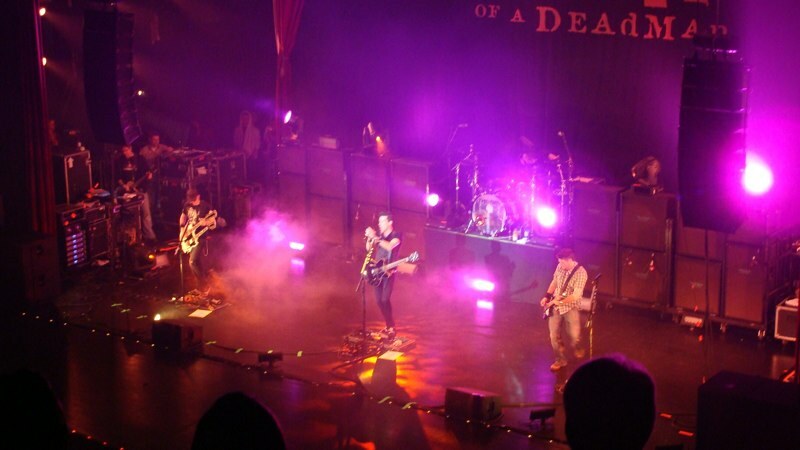 We provide a myriad of different staging solutions to fit any event or concert. Our industry standard indoor/ outdoor StageRight stage decks are available in 4‘ x 8‘ and 4‘ x 4‘ sections at almost any height. 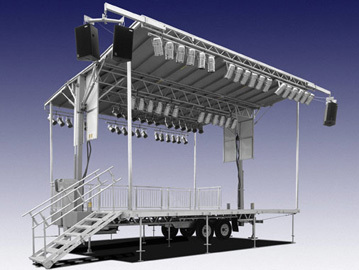 The most popular staging product we offer is the Stageline Mobile stage and roof system. The SL100 (24‘ x 20‘), the SL250 (32‘x 24’), and the SL320 (40’x 40‘) fully covered stage units are completely protected from the elements and fully capable of rigging the most demanding sound and lighting equipment. Your fortytwo inc reviews help others learn about this business nature. Best reviews about fortytwo inc are passionate and personal. They offer a rich narrative, a wealth of detail, and a helpful tips for other fortytwo inc customers. Please don't review fortytwo inc if you received a freebie for writing this review about fortytwo inc, or if you're connected in any way to the owner or employees of fortytwo inc.